Guest Bio: Dr. Monika Roots is Vice President of health services and senior medical director of Behavioral Health for Teladoc. She is responsible for ensuring the high-quality clinical standards of Teladoc’s comprehensive tele-behavioral services. Her work has been featured at several national conferences, in addition to multiple journals including Clinical Psychiatry News, Boston Globe, Health 2.0, Techdot MN and Modern Physician. Dr. Roots is also an adjunct professor at the University of Wisconsin-Madison and a physician utilization reviewer for several large insurers. She is a graduate of Carleton College, received her M.D. from University of Sint Eustatius, and then completed her adult psychiatry residency at the University of Minnesota. She then went on to complete a fellowship in child/adolescent psychiatry, also at the University of Minnesota. 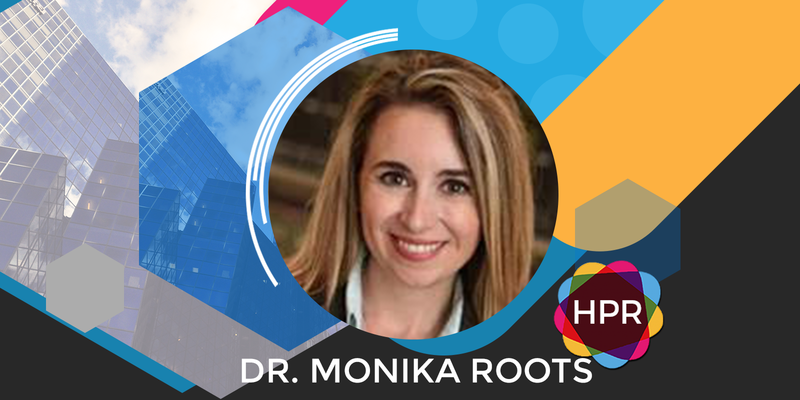 Segment Overview: Dr. Monika Roots, Vice President of health services and senior medical director of behavioral health for Teladoc, the world’s largest and most trusted telehealth provider, discusses tackling mental health issues through telemedicine. People who do not have the time or resources to go out and get the help they need can now conveniently get help to understand their own mental health, have their treatment progress monitored and even be prescribed medication if needed.